Slavery in Israel was not race-based and the result of kidnapping, like slavery was in America and England. Exodus 21:16, 1 Timothy 1:9-10. God gave protective laws for slaves in Israel. Virtually all industry in these times was household, cottage industry. So slaves were part of a household. Moses had gone back up the mountain to receive communication from God, to mediate for Israel. They were too much afraid to hear God’s voice directly, as they had when God spoke the Ten Commandments to them. What God began revealing to Moses in 20:22 continues through 23:33. In 24:7 Moses calls this “the book of the Covenant. This is “case law.” The Ten Commandments were general. Now God is giving them more specific application. 21:1. Why does the book of the covenant start with case laws concerning slaves? 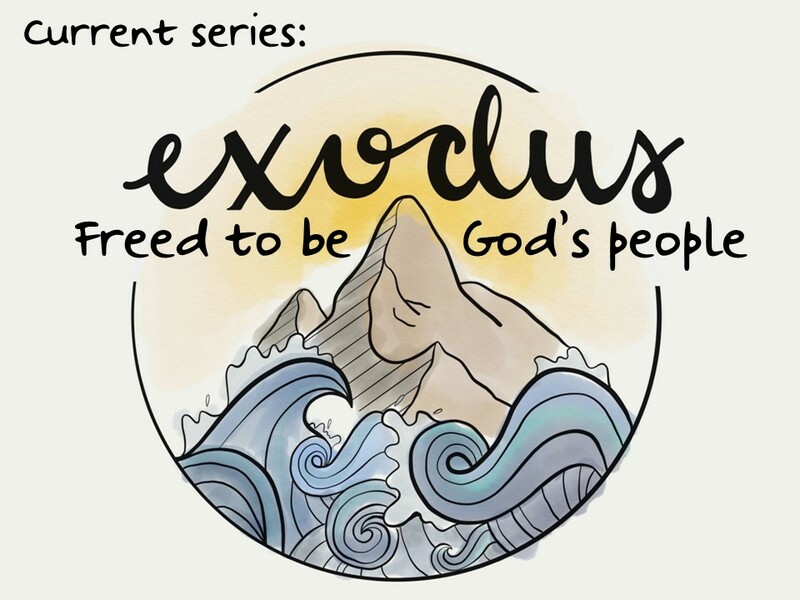 Exodus neither condemns nor condones slavery. Rather it takes it as reality and constrains and limits it. Slaves were to be treated justly as human beings, and as members of God’s redeemed, covenant people. They were not to be treated as less than human property. 21:2. Some sold themselves as slaves to get out of poverty. Most became slaves to get out of debt. How was slavery in Israel like contract labor or like military service? 21:3-4. What seems fair and what seems hard about the practice described in verses 3-4? Deut. 12:12-15. 21:5-6. What is redemptive about the slave-for-life process described in verses 5-6? How does it protect the worker and the master? How did God work through the concept of slavery to redeem us out of slavery to sin and death? Philippians 2:5-8. How does Christ’s becoming a slave for us shape our identity? See Matthew 20:26-28; 1 Corinthians 6:19-20, Romans 6:17-19. 21:7-11. How do the rules that God gives Israel in verses 7-11 protect female slaves? How should God’s people serve their employers and how should employers treat their employees (Eph.6:5-9)? How should we treat low wage earners we deal with in fast food restaurants, Walmart, or other services or retail stores? What are ways we can help those who are in slavery today? There are 45 million people trapped as slaves today. Slavery is the use of lies or violence to force another person to work for little or no pay—also because there’s no one there to protect them. In many places, the laws against slavery just aren’t enforced by the police and courts so slave owners and traffickers know they can prey on the poor without fear of any consequences at all. How are you dealing with the racism that resulted from our nation’s participation in the African slave trade? How do you respond when some of our African American citizens express their frustrations over acts they perceive as racist?